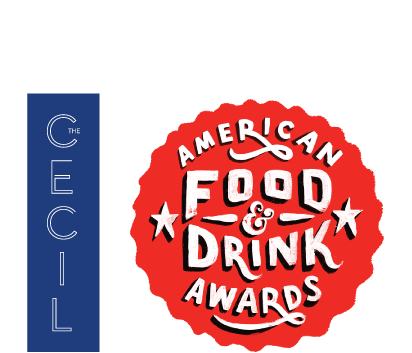 The First Annual Esquire Food and Drink Awards kicks off on October 14th at the Cecil (210 W 118th St) and you are invited to take part in the festivities! Tickets include unlimited Signature Tastings from five of America’s greatest Chefs and America’s most outstanding cocktails - Presented by Ketel One Vodka. It's going to be epic!